Take this Alaska–approved course to complete the online portion of your crossbow hunter safety education. Get ready to go crossbow hunting! After passing the online course, you are required to attend the Field Day to complete your Crossbow safety certification. 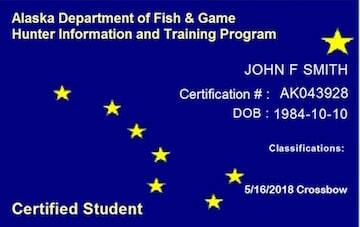 After passing the online portion of the Alaska Department of Fish and Game Crossbow education course, you will need to locate and sign up for the required Field Day. 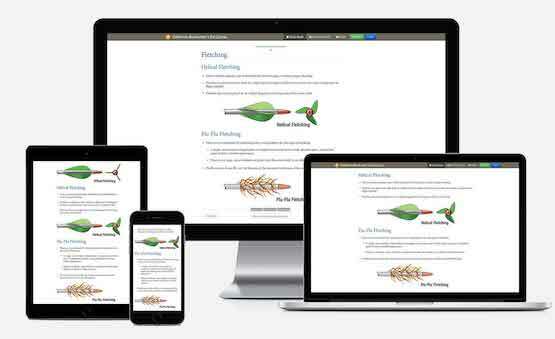 Our course videos feature a combination of professional educators (who double as professional actors), entertaining storylines, and up‐to‐date scenarios that give you one of the most effective ways to learn safe crossbow hunting practices. This official training program is developed to meet the standards for Crossbow safety education established by Alaska. 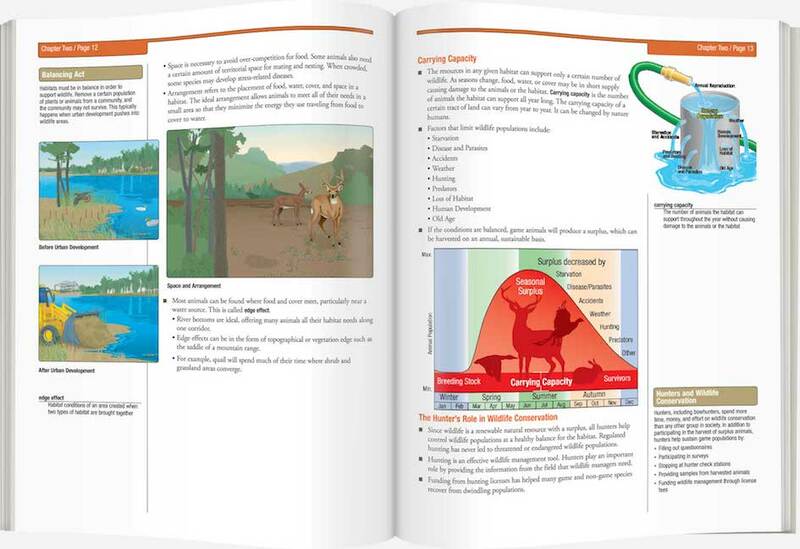 Crossbow Ed is the only safety course provider that develops print materials on behalf of government agencies responsible for Crossbow laws and regulations. As a course provider approved by Alaska Department of Fish and Game, the Alaska Crossbow Ed Course covers everything you may need to know in order to be safe. Crossbow Ed offers online courses that are fully mobile-friendly from start to finish. This safety course is designed to work on your smartphone, tablet, laptop, or desktop computer. Our customer service team, made up of real people with real Crossbow Ed experience, is here to provide assistance through all channels—phone, email, and chat.